Shannon is a Senior Client Manager in the Private Client Group where she is responsible for sales and servicing of personal insurance accounts focusing on auto, homeowners, personal umbrella liability, recreational motorcraft, and collectibles. She is also responsible for other aspects of client services including work processes and staff development. 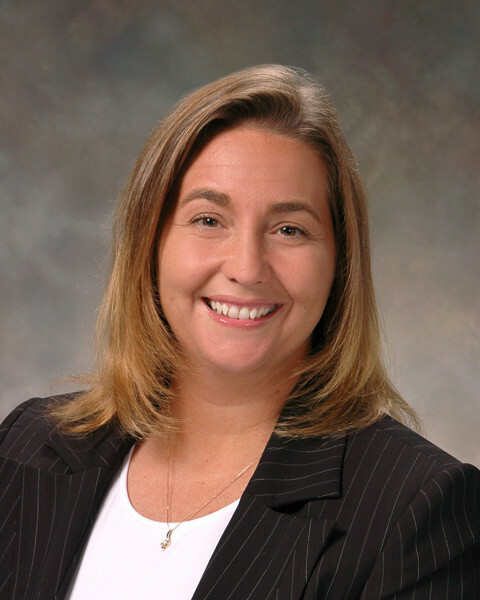 Prior to joining Gibson in 2007, Shannon was employed with Liberty Mutual for eight years where she worked in the direct response center, customer service, and re-write divisions.